The engine won't turn over. Usually, you hear only a clunking sound as the starter motor pinion gear meshes with the flywheel, unable to turn the crankshaft. The video below shows the sound of an engine seized because of lack of oil. What Happens When a Timing Belt or Chain Breaks? I. Is My Engine Seized? III. Is it Worth Repairing My Seized Engine? IV. Can You Prevent Your Engine from Seizing? 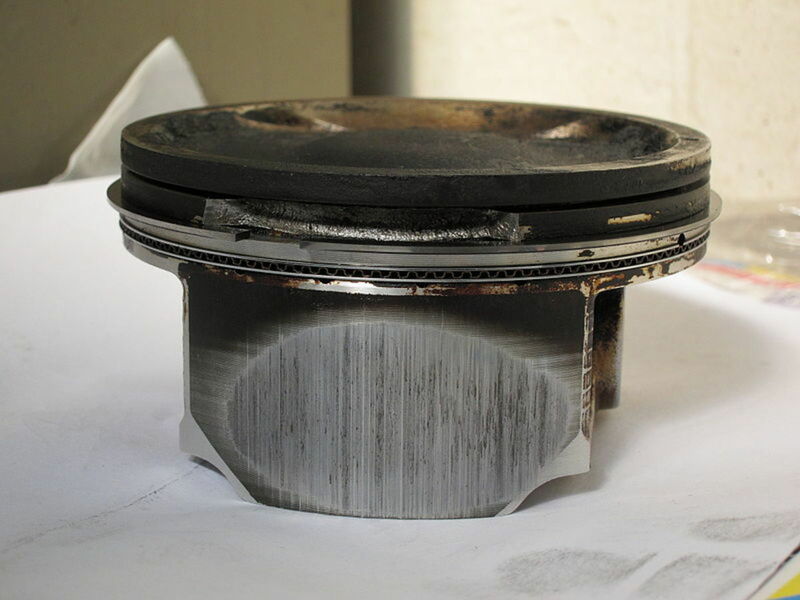 Rust can accumulate around cylinder walls and piston rings after the car has been sitting too long, locking up the engine. When this happens, you still have a good chance of getting your engine up and running. 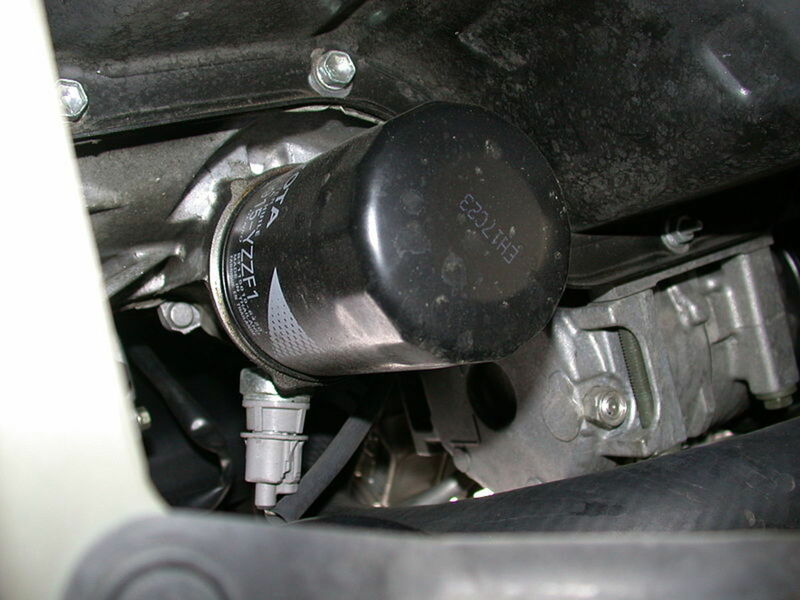 However, lubrication or cooling system problems are another story. Most modern vehicles come with a light that comes on or flashes to warn you of low oil pressure. 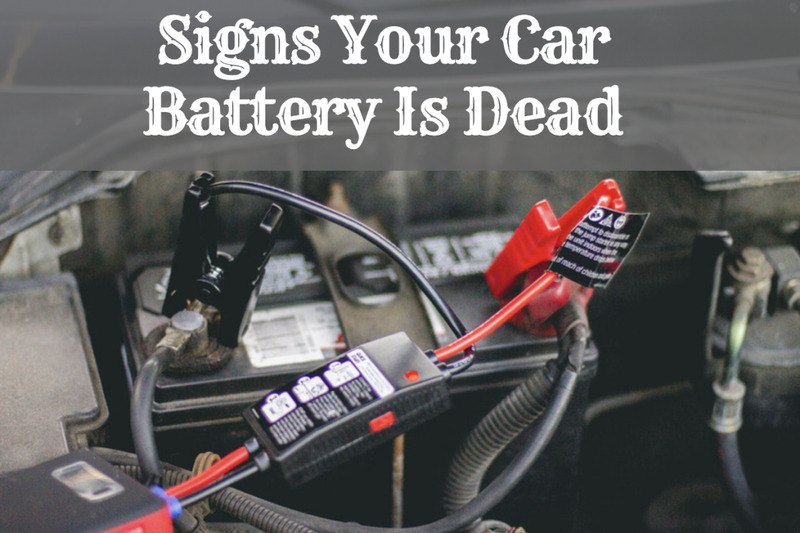 Similarly, a light or gauge will warn you of an overheating condition. On some models, the computer evens shut off the engine under these circumstances to prevent your engine from self-destructing. But not all vehicles have this safety feature. If the engine is running out of oil, or oil pressure is low, it won't be long before you start to hear light knocking sounds coming out from under the hood. Then the sounds become louder. If you are able to pull over on time and stop the engine, you may have a chance of saving the engine from a disastrous end. If you keep driving while the engine continues to overheat, you may see smoke coming from under the hood. 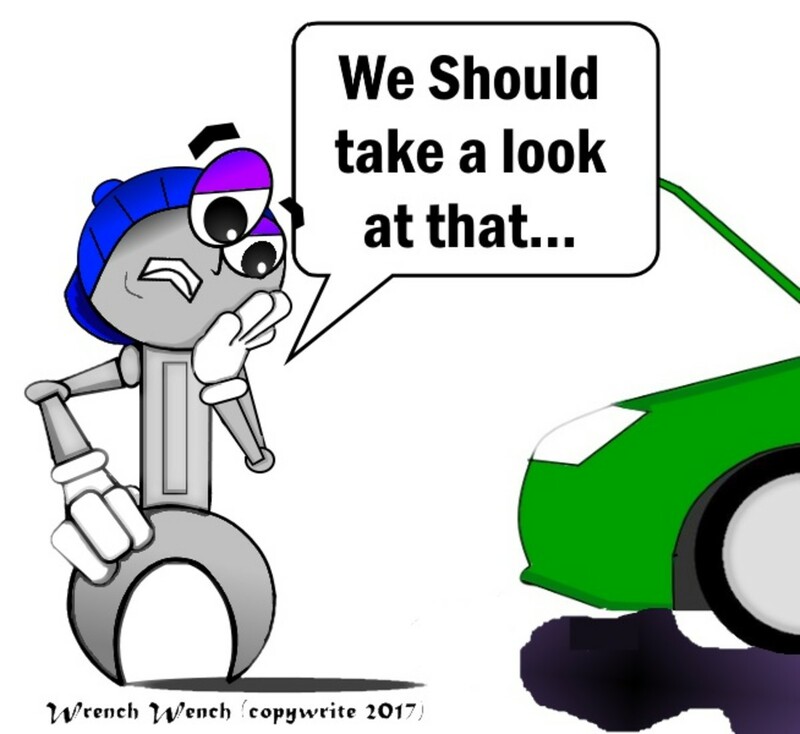 Then your car will come to a full stop after some internal components have melted or distorted to a point that they're unable to move any more. Although not as common, a timing belt or chain can also break in the middle of the road. 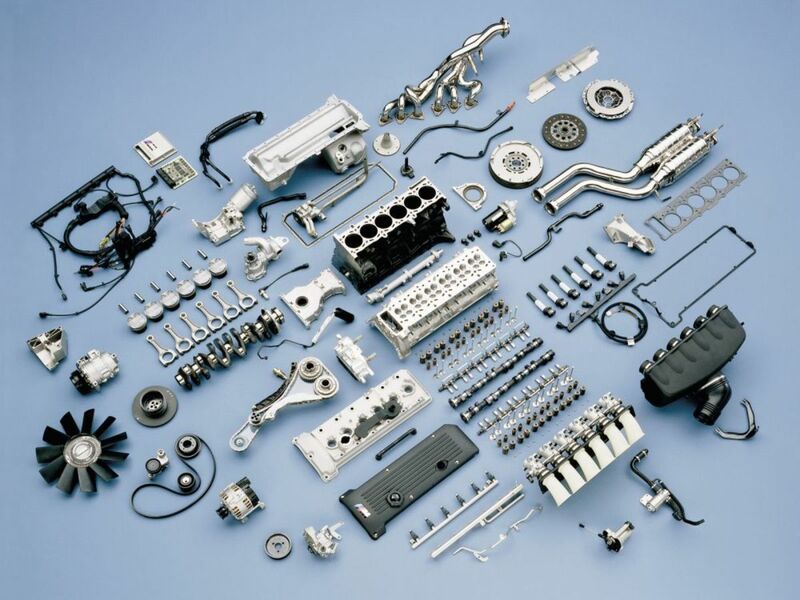 If you are driving a model with an interference engine, more likely you'll hear a loud knock when the timing belt breaks, or the cylinders hit the valves, and the engine suddenly stops. 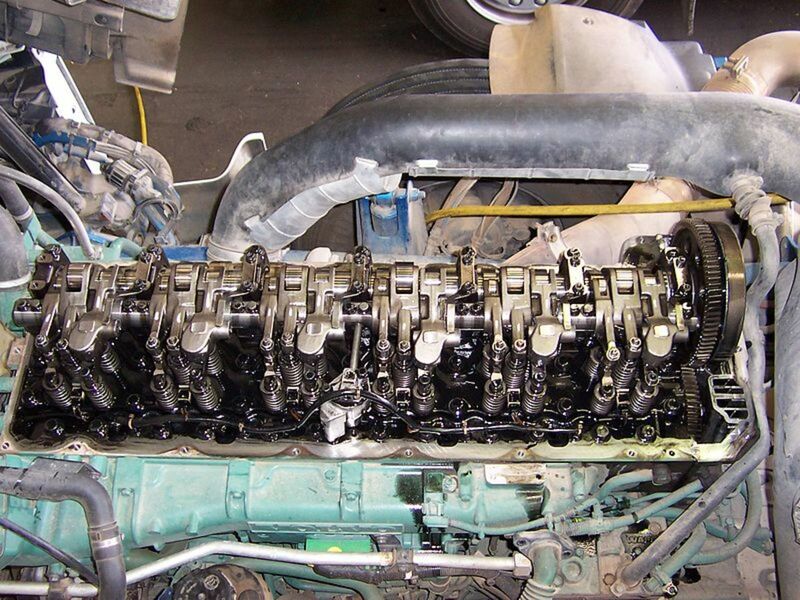 Although a timing chain usually lasts the life of a vehicle, an overly worn timing chain can also make pistons and valves collide in an interference engine. you try to start the engine and you hear a clunk sound as the starter tries to turn the engine. 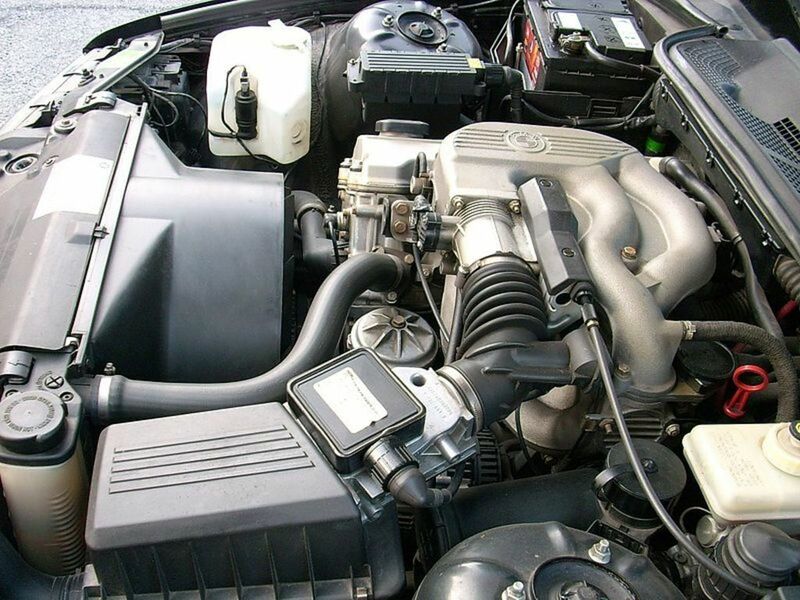 The following section(s) can help you diagnose the general mechanical condition of your engine, and help you decide whether repairing your seized engine is worthwhile. The following steps may help you unlock your engine, and, if possible, getting it back on the road. If nothing else, you may be able to decide whether investing time and money in making the necessary repairs is a practical solution for you. Set your transmission to Neutral and engage the parking brake. 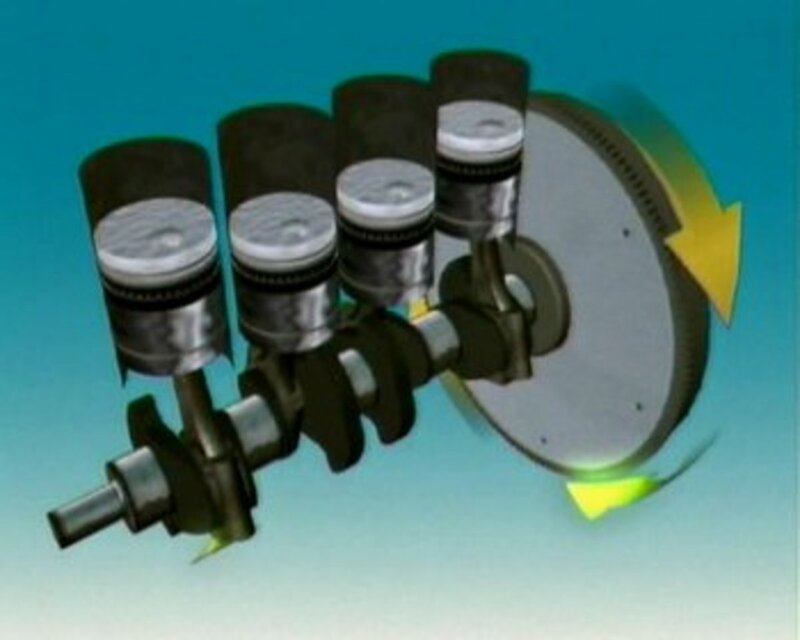 Locate the harmonic balancer or crankshaft center pulley at the front of the engine. Place a breaker bar, with an extension if needed, and a socket of the correct size on the pulley's center bolt. On some models with a transverse mounted engine, you may need to remove the front right-hand wheel to gain access to the crankshaft pulley. Using the breaker bar and extension, try turning the crankshaft clockwise a complete revolution. 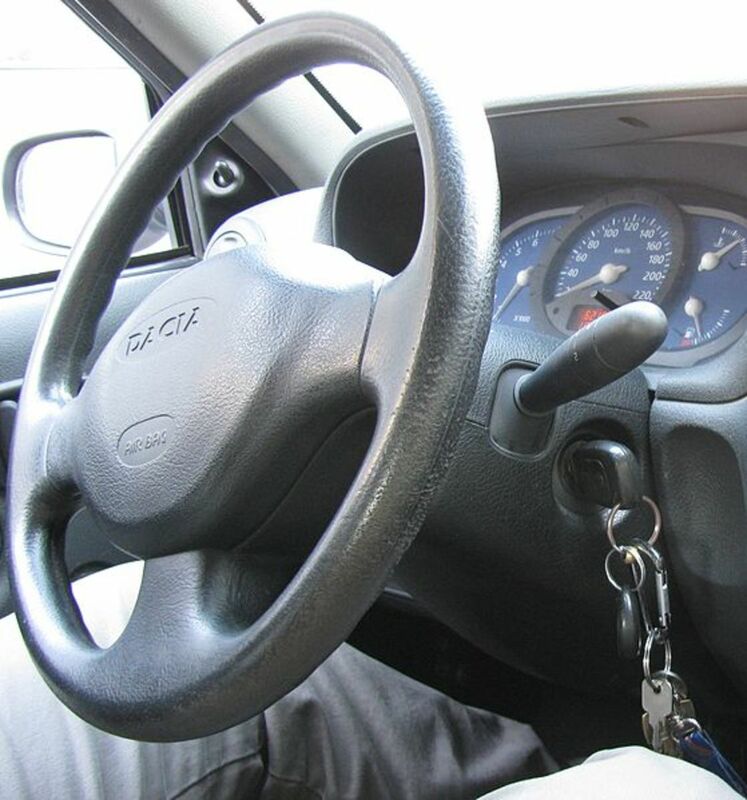 If the crankshaft turns but the engine doesn't turn over when turning the ignition key to start, you may have another problem, possibly in the starting system. If you can't turn the crankshaft, remove all the spark plugs. Number the spark plug wires or coils so that you reinstall them on their correct cylinders. Try turning the crankshaft again. If the crankshaft turns, try starting the engine now. If the engine still doesn't start, you may want to have a qualified shop give you a repair estimate. Check the following section. If the crankshaft doesn't rotate, spray some penetrating oil into the cylinders through the spark plug holes. Let the oil work its way down the cylinders for a few hours. Sometimes you'll need to wait more than a day or two, or even a week, while adding more penetrating oil to the cylinders, especially if you are dealing with rusted cylinders. Try turning the crankshaft again by hand. If the crankshaft turns, reinstall the spark plugs, plug wires and/or coils and try starting the engine. If the crankshaft doesn't rotate, the engine may need some major repairs or may be ruined, depending on the cause that led the engine to seize. Check the following section. The previous steps can only give you a preliminary assessment. However, they give you a general idea of the condition of your engine. If you were able to rotate the crankshaft, you may need to do some relatively minor repairs, depending on the reason it seized. 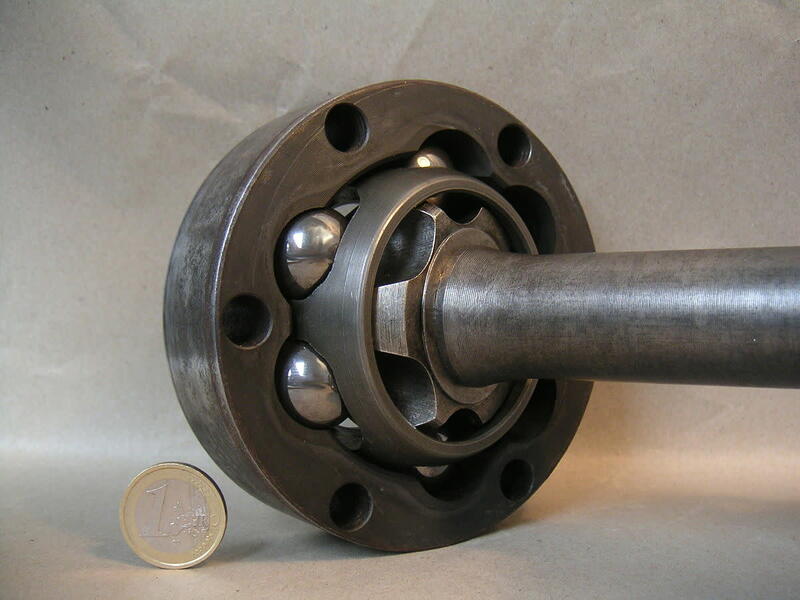 If you were not able to rotate the crankshaft, the chances of major repairs increases. The engine may be beyond repair. The determining factor will differ depending on your particular situation, your desire to keep this particular engine, and the extent of damage. 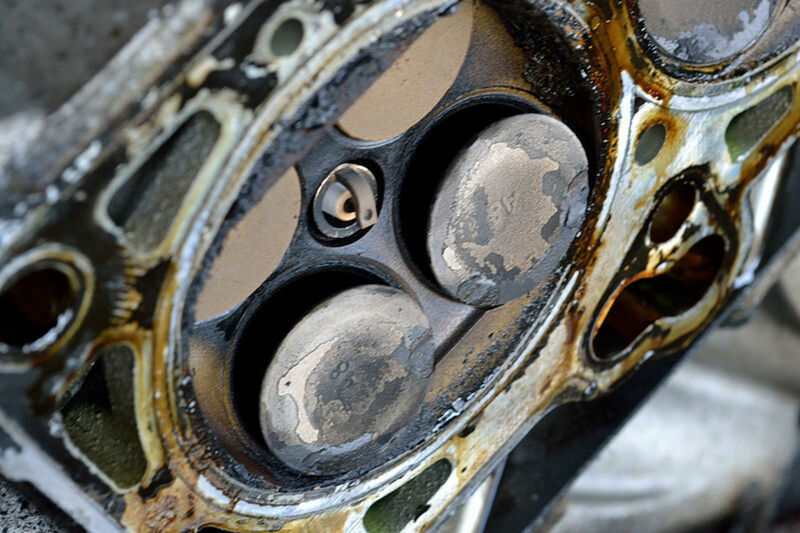 Sometimes, a seized engine can't be repaired because of melted components that weld themselves to other parts or destroy the block. So you'll need to take the engine apart to assess the damage. Follow your manufacturer's schedule on checking and changing the engine oil and coolant. Check the timing belt. Some manufacturers provide a service schedule for checking or replacing the timing belt, for example, every five years. 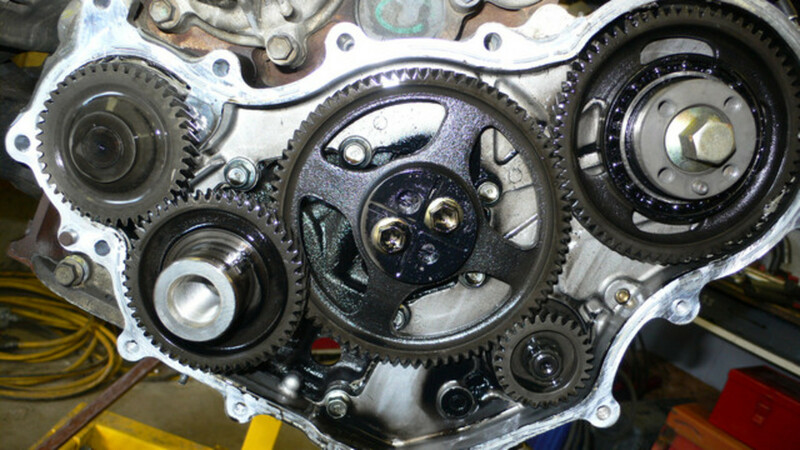 A timing chain will usually last for the life of the vehicle. Still, if your engine has logged many miles, you may want to check the condition of the timing chain. Pay attention to engine noises and diagnose their source. 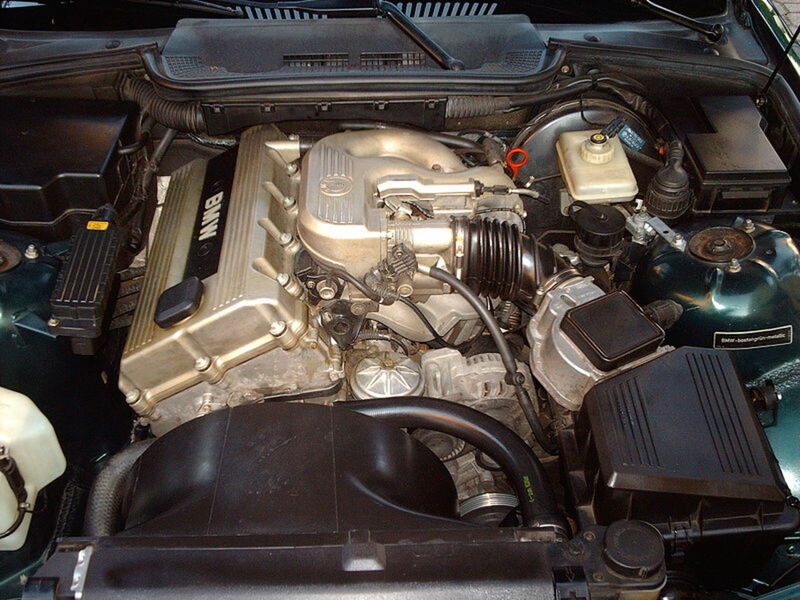 Take a look under the hood once in a while and make a quick visual inspection. Pay special attention to oil and coolant levels.